With a project like this, you will have to trust your contractor with some very important things. Because of this, it is very critical to select a contractor with whom you are comfortable. A project like a renovation will take a lot of time, and with the wrong person, it would make that time feel a lot longer. A timetable is also one huge source of either relief or frustration on the part of any homeowner who wishes to have remodeling done. Sticking to a specific schedule, a timeline that deals with specific aspects, (for example, Week 1 is for windows. Week 2 is for the kitchen) gives you the distinct impression that everything is working out well. By having control of how the money is being spent, you can take comfort in the fact that you are not spending too much on your project. During the planning stage, determine a realistic budget, and throughout the project, stick to it to reduce a lot of the potential sources of stress. 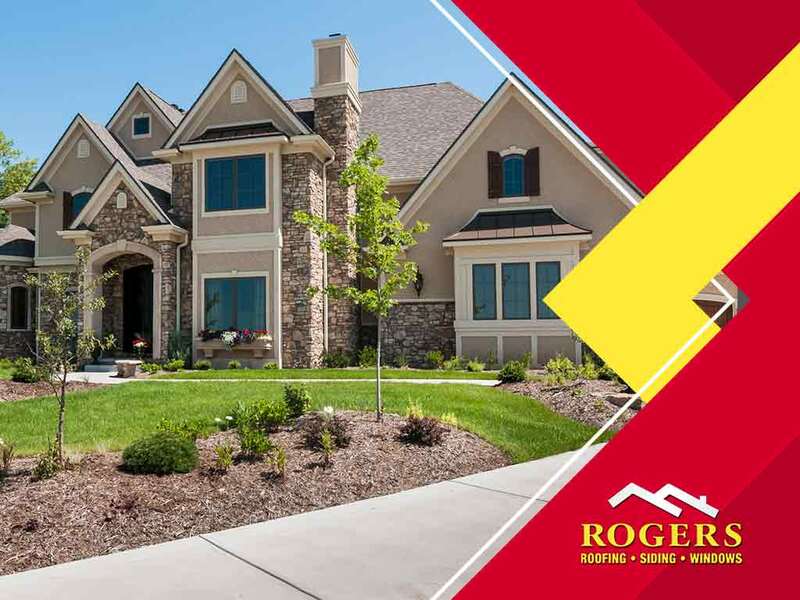 You can eliminate stress if you choose the right people for roofing and remodeling projects like Rogers Roofing. Call us at (219) 228-8210 in Indiana or (773) 492-2270 in Illinois. You can also fill out our contact form for a free estimate. We serve clients in Hammond, IN, and Evergreen Park, IL.